Timothy Carlone is a Licensed Mental Health Counselor in East Greenwich, RI specializing in anxiety, depression, trauma, life transitions, emotion regulation, and anger management. He enjoys working with highly sensitive or introverted individuals with anxiety. Timothy Carlone is a Licensed Mental Health Counselor in East Greenwich, RI specializing in anxiety, high sensitivity, emotion regulation, depression, trauma, and life transitions. Timothy is particularly passionate about working with highly sensitive or introverted individuals experiencing generalized anxiety, social anxiety, and panic attacks. 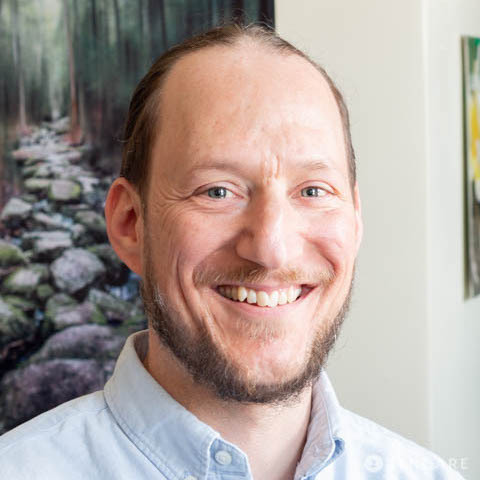 His practice focuses on helping clients understand the logical and emotional aspects of their anxiety, recognizing the physical connection that accompanies the anxiety, and challenging these negative thoughts. He helps clients build individualized coping mechanisms that allow them to move beyond their anxieties and live happier, more fulfilling lives. Timothy draws from evidence-based treatments and tailors his approach to each client’s needs. For clients with anxiety, he incorporates Dialectical Behavioral Therapy (DBT), Rogerian therapy, and bioenergetic therapy. Sliding scale: A sliding scale is offered to clients who need a reduced fee to receive therapy. "The most important thing when searching for a counselor is finding someone with whom you feel comfortable enough to open up and tell the whole truth. I focus on establishing a relationship with clients which feel natural and easy in order to do the difficult work of making changes in our lives. I hope meeting with me helps you to feel hopeful about doing the work you need to do in your life. I want you to find great help and if I am not the right counselor for you I will help you find someone who meets your needs." So far I have only spoken to Tim on the phone, but he seemed to have a good understanding of what I’m looking for!